Stay 4+ Nights and Save 25% at the Northern Lights Lodge!! Our friends Mike & Shannon at Northern Lights Lodge are giving you 25% off any non-Holiday stay of 4+ nights!!! Save big on your visit to Stowe! Located one mile from the Toll House lift, the Northern Lights Lodge is the closest lodging to Stowe Resort that offers full amenities. The Lodge is set in a five-acre valley park under towering pines and along the scenic West Branch River. Superior rooms include two queen beds or one king bed plus a sitting area. Deluxe rooms feature two queens or one king, plus a mini refrigerator and flat screen TV with DVD player. The Lodge also has a larger, family room that can sleep up to six. Bedding is king bed, set of bunks, and a sleeper-sofa, as well as a refrigerator, microwave, and a flat screen TV with DVD player. On-site amenities include an indoor pool, sauna and hot tub, game room (with pool table, ping pong, foosball and arcade games), movie room with a large projection screen TV, and breakfast room with seasonal pub and fireside lounge. All guests can enjoy a full breakfast buffet with two hot entrees. The Lodge is also right on the Winter Trolley Service route. Complete any online quote for available dates and room types, and the appropriate discount will be automatically applied. If you prefer, contact your Stowe Travel Specialist at 410-356-8100 for assistance & additional details. 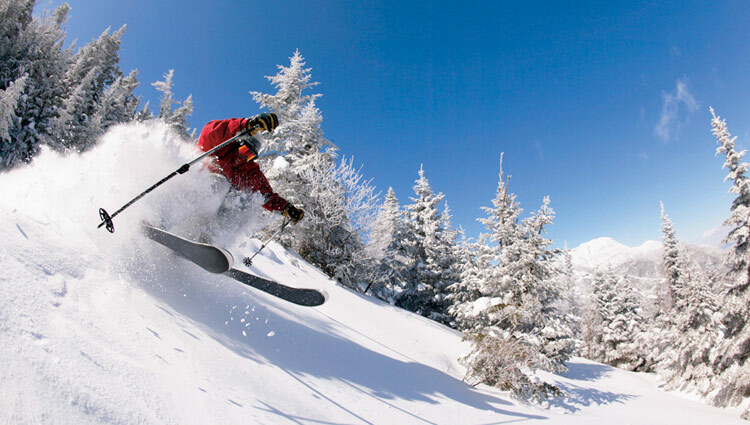 Please go to the Stowe Ski Vacation page to start your custom trip quote and to take advantage of this Hot Deal! 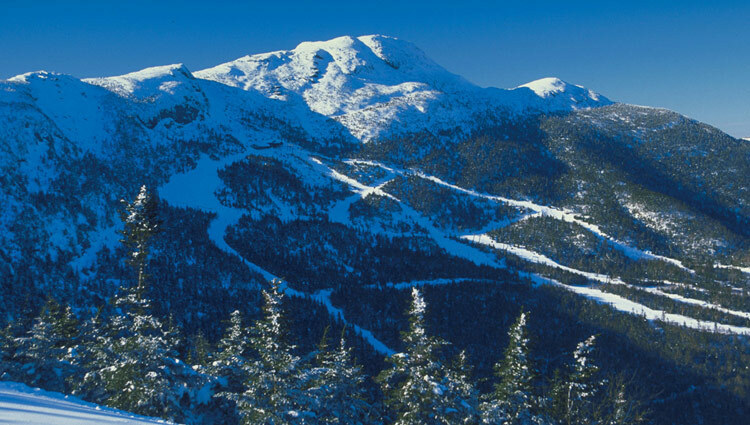 Stowe Mountain is home to the infamous Front Four (Starr, Goat, National and Lift Line) which are arguably the most exciting runs in the East. 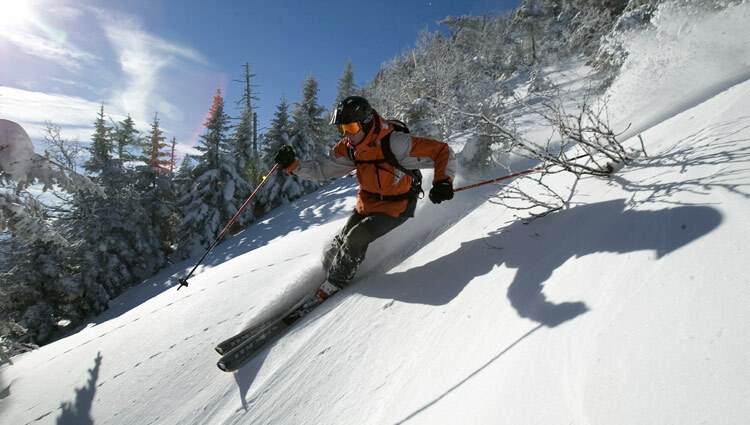 For the novice skiers and snowboarders, there's an entire mountain (Spruce Peak) criss-crossed with easygoing runs. 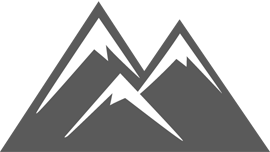 And with the longest average trail length in New England, be prepared to spend some time on the snowy mountains of Stowe.